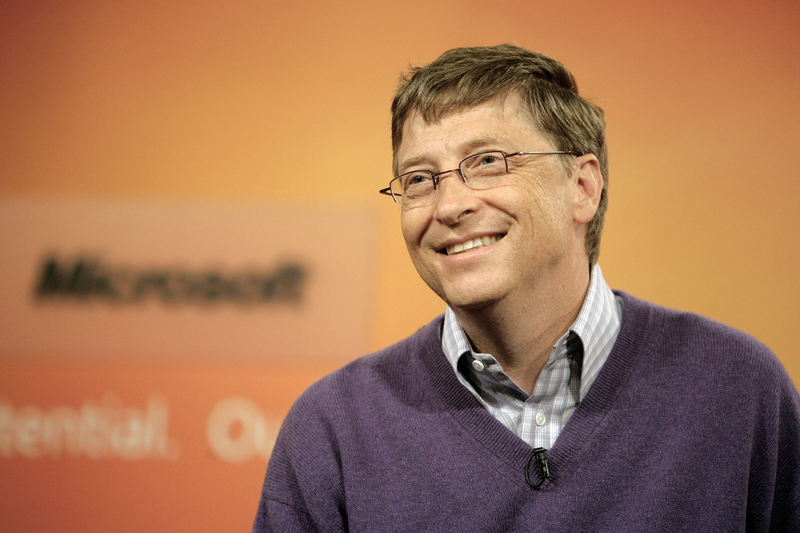 The founder of Microsoft, Bill Gates, is an American icon and incredibly generous person. As of November 2014, the Bill and Melinda Gates foundation has awarded $31.6 billion in grants since it’s inception. This article was brought to you by 2HourAppreneur makers of the aMemoryJog Password Manager app. Every few days, 2HourAppreneur publishes an article that we think is cool, thought-provoking, motivational, or makes life more fun and a bit easier. If you would like to receive these articles in your email every few days, sign up below. If you prefer to check Facebook for the blog postings without getting an email, you can LIKE my Facebook page here and the posts can be seen from there or follow me on twitter. Hopefully this article of the day was helpful to you. If you have other information to share about Bill Gates, please leave a comment! This entry was posted in Lifestyle Freedom and tagged 2 hour appreneur, 2hourapprenur, appreneur, be yourself, bill and melinda gates foundation, bill gates, discipline, feed your mind, focus, give back on December 1, 2014 by Steve Miller.